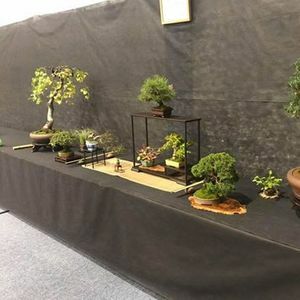 Spring Bonsai Exhibition is a show celebrating all things bonsai & the spring season. This show is being organised by the same team as the Autumn Shohin Exhibition under the direction of John Armitage. 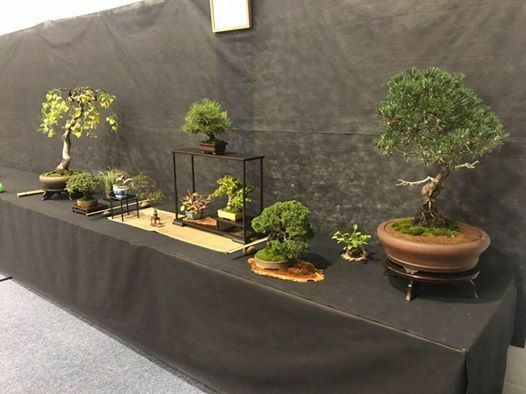 The new venture will run along side but independently to the already popular Doncaster Bonsai Boot Sale at Markham Grange Nursery in Brodsworth, Doncaster. If you would like just get in touch, everybody is welcome to submit to exhibit. Submissions will close at the end of January 2019 so please just drop us a message via our Facebook page with photos of the tree(s) you would like to display.